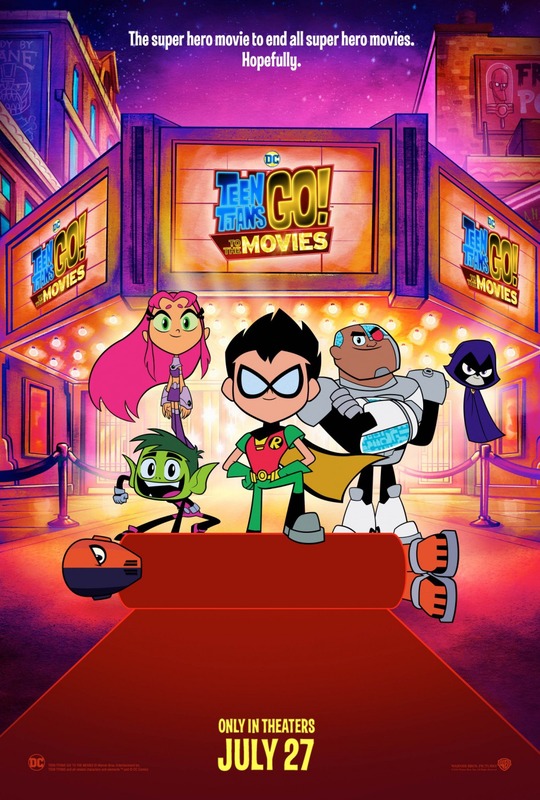 We're giving away 15 admit-4 passes to see an advance preview of Warner Bros. Pictures' Teen Titans Go! 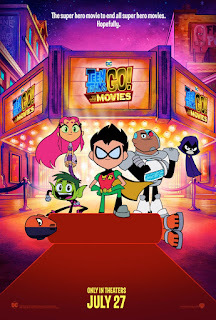 To the Movies, features the voices of Greg Cipes, Scott Menville, Khary Payton, Tara Strong, Hynden Walch, Will Arnett, and Kristen Bell. The screening takes place on Tuesday, July 24th at AMC Mazza Gallerie: It starts at 7:00 PM, but seats are first-come, first-served; so winners are encouraged to show up sooner than later (ideally between 5:45 PM and 6:15 PM.) Seating is not guaranteed. Fill in the entry form below, and we'll select 15 winners to receive a pass for four. Winners will be notified by e-mail. All entries must be received before July 21st at 11:59 PM EST, so act fast. Good luck! Teen Titans Go! To the Movies opens Friday, July 27, 2018. Click here to learn more about the film.